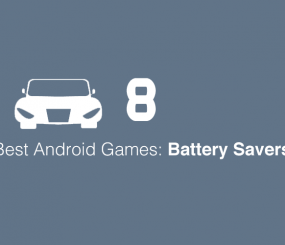 Our 5th ‘Best Android Battery Savers’ post features 5 great games that we believe you all will love to play. Of course, these games all have great battery use to keep your phone or tablet lasting even longer for your enjoyment. 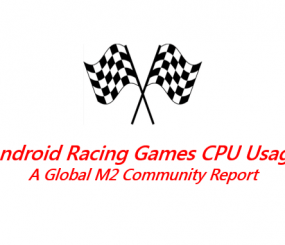 Want to see more addicting Android games great for your battery? Check out part 4 of the 10 best Android games with low battery drain rate if you missed our last post. We are always taking new app suggestions that you all want reviewed. Want to see how a certain app affects your phone? Write to us in the comments below! 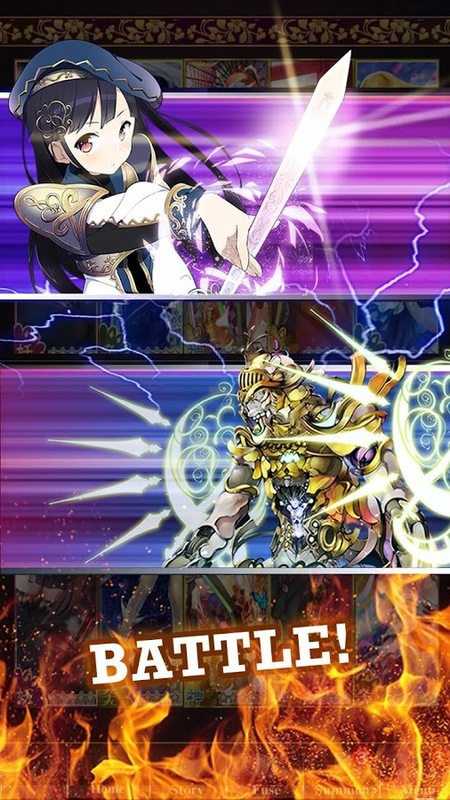 Ayakashi: Ghost Guild is an action-packed fantasy themed card battle RPG game, used by millions of players worldwide. Ayakashi: Ghost Guild’s Android Battery Saver rate is on average (61% less than what is considered poor). 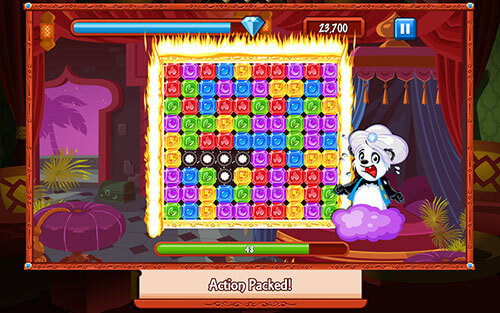 Another hit game by Wooga, Diamond Dash will have you addicted in no time in this thrilling matching puzzle page. 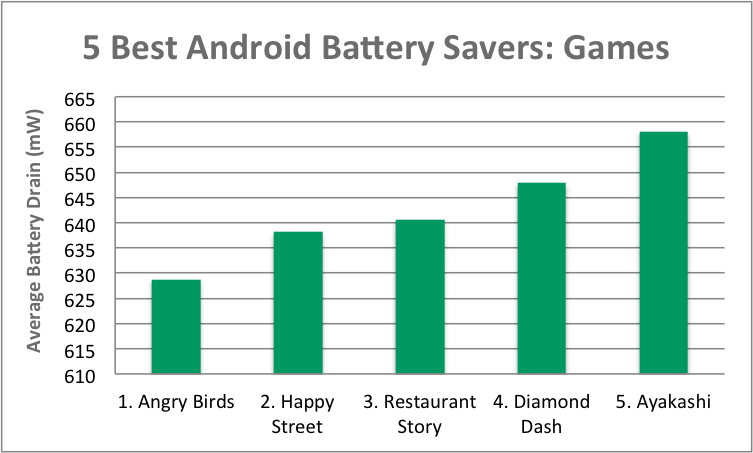 Diamond Dash’s Android battery saver rate is on average (62% less than what is considered poor). 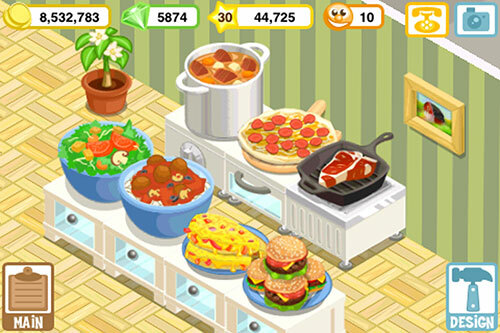 Restaurant Story is a fun new game that allows you to design your own dream restaurant to show off to friends. Restaurant Story’s Android Battery Saver rating is on average 62% less than what is considered poor (640.63mW). 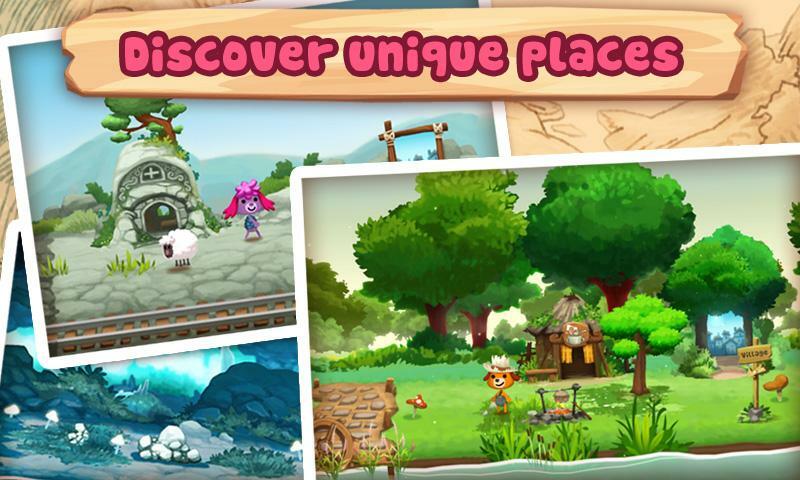 Discover a fun world full of funny and customizable characters with Happy Street. Happy Street’s Android battery saver rating is on average 62% less than what is considered poor (638.21mW). 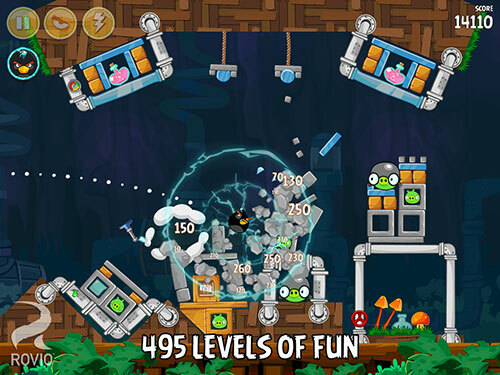 Angry Birds is without question one of the most popular and most successful games for mobile. What’s even better about this game, though, is that Angry Bird’s Android battery Saver rating is on average 63% less than what is considered poor (628.71mW). 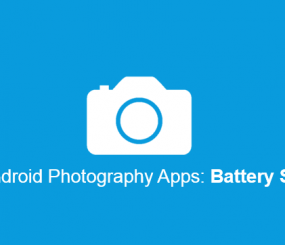 That concludes our 5th post on Android battery savers for games, helping you find the best Android games that consume the least amount of your battery. We hope you all enjoy playing these awesome new games!